How to get to Everest Base camp from Singapore? Everyoen has a Himalayan dream in a lifetime. Tibet located on the third pole of the world is in Himalayan ranges as well as Nepal. If you plan to travel to Everest Base Camp, you need to enter Tibet from Singapore first, then start your Mt.Everest journey. 1 How to enter Tibet from Singapore? First, you need to get your Tibet Travel Permits to enter Tibet. Due to Tibet's unique background, all foreign tourists allowed to enter Tibet must have Tibet Travel Permits. As a Singaporean, you don’t need a Chinese visa to enter China city for 15 days. So you can use your passport copy to get your Tibet Travel Permits from a travel agency in Lhasa. To get your Tibet Travel Permits, you need to plan a Tibet tour at least 30 days in advance, so that the travel agency can get it for you within 12-working days. For flights, there is no direct international flight from Singapore to Tibet, you need to fly to a China city like Chengdu, Chongqing, Guangzhou etc, then transfer to Lhasa by train or flights. From a China city to Lhasa, you can take a train to Lhasa from Chengdu or Chongqing so that you will have a chance to experience the wonderful train jounery on the Qinghai Tibet Plateau. Aslo, fly to Lhasa from Chengdu or Chongqing is very convenient. There are serval direct flights from Chengdu/chongqing to Lhasa every day. Kindly note: If you plan enter Tibet from Kathmandu, you need to apply for China group visa in kathmandu whatever how many days you will stay in Tibet and China city. It takes 3-working day to get your China group visa in Kathmandu. How to plan a Everest base camp tour from Tibet? When you arrive in Tibet, you can start your wonderful Mt.Everest trip. As Tibet is on plateau area, you need to stay 2~3 days in Lhasa to adapt to high altitude, then drive to Everest Base Camp via two big cities in tibet- Gyantse and Shigatse. 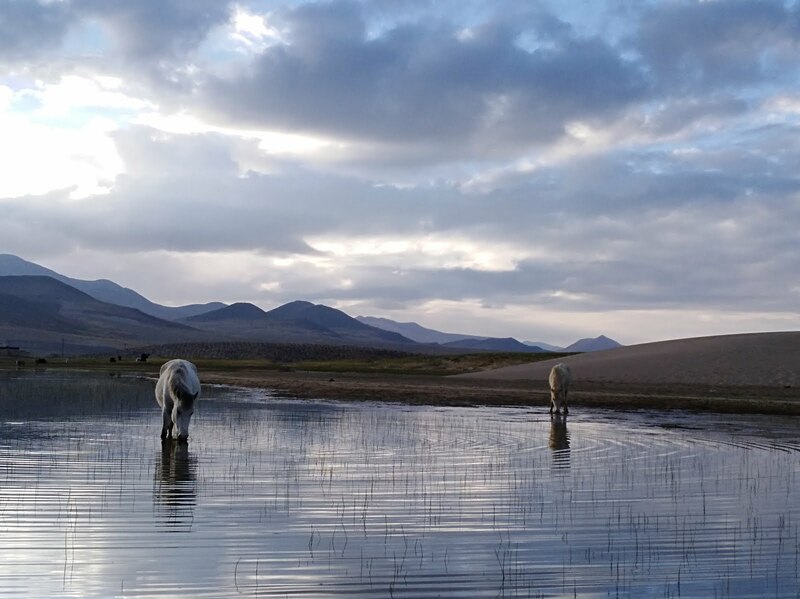 On the way, you’ll visit charming Yamdrok Lake, one of the three largest sacred lakes in Tibet; enjoy the Karola Glacier on the roadside, and visit Pelkor Chode Monastery, a very important monastery in Tibetan Buddihsm housing three sects. It takes about two days to reach Everest Base Camp. You can enjoy the sunset of Everest Peak at lodging area if the weather is good. You will not only see Everest peak, but also the panorama of the Himalayas like Lhotse(8516m)-the Guardian of Mt.Everest , Cho Oyu(8201m)-the God of Baldness,Shishapangma(8013m)- the Place of Saint, Gyachung Kang (7952m)-the 15th Highest Mountain in the World, Chomolhari(7326m)- the Bride of Kangchenjunga, Pumo Ri (7156m)- Unmarried Daughter, Ganesh Himal-Majestic Yet Rarely Known. 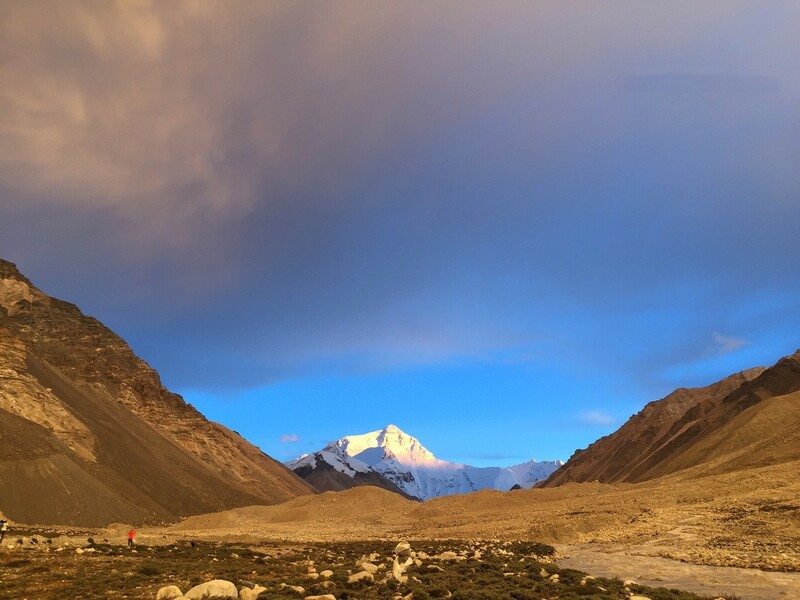 On December 5th, 2018, according to the regulations of Tibet Tourism Bureau, any unit or individual travelers are prohibited from entering the above-mentioned tourism of the Rongbuk Monastery at the Everest National Nature Reserve, you can only arrive at Rongbuk Monastery and visit the beautiful sunset of Mount Everest. Before, from April to Oct, you can go to Everest Base Camp to visit Mount Everest, then stay overnight at Everest Base Camp tent. Now, the EBC tent is also canceled by Tibet Tourism Bureau. You don’t feel so sad. 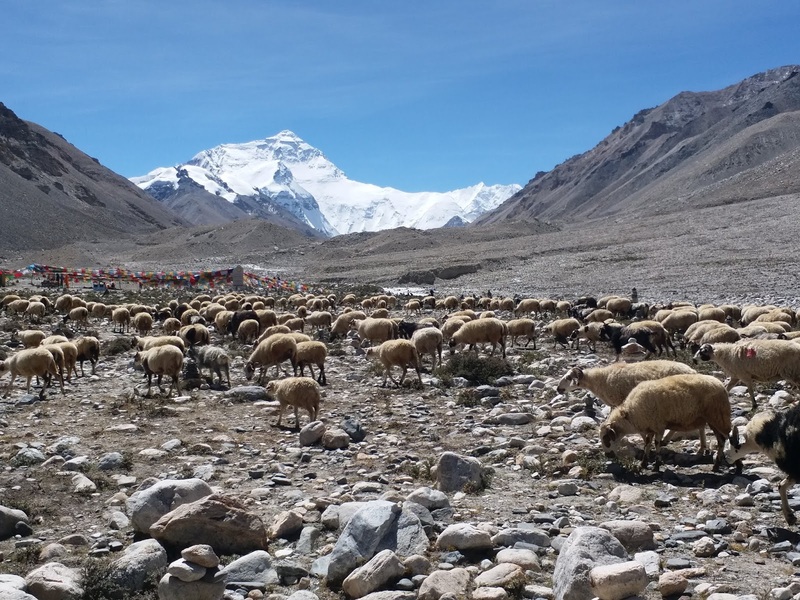 At Rongbuk Monastery, you can also see the golden Mount Everest peak. It will be a wonderful Everest tour you have never had. What documents you need if visiting Everest from Tibet? Apart from passport and Chinese visa, all foreigner travelers are allowed to enter Tibet with Tibet Travel Permits which is issued by Tibet Tourism Bureau. If you enter Tibet from Kathmandu, you don’t have to apply for the Chinese visa in your home country, while you need to stay at least 3 working days in Kathmandu to get your China Group Visa so that you can enter Tibet. Also, if you visit Everest, you need to apply for Alien's Travel Permit when you arrive in Shigatse. It takes about 30 mins to get it in Shigatse. When the best time to visit Everest? 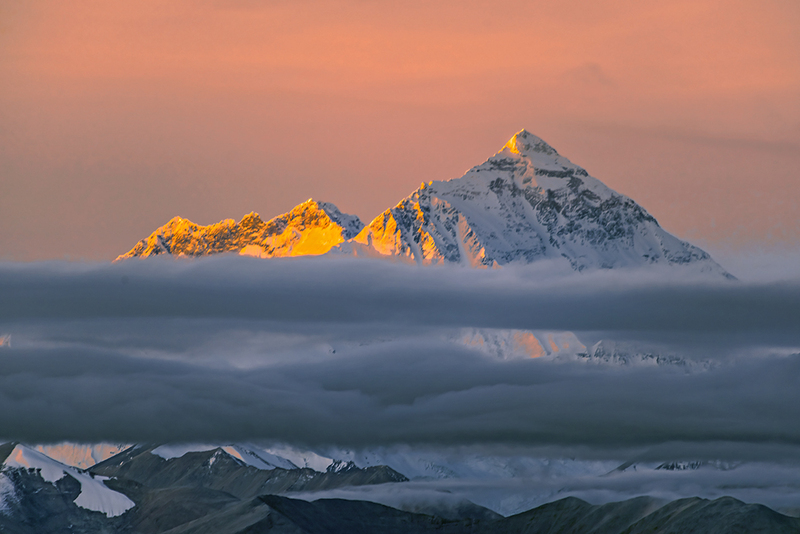 Usually, from April to June and from September to October is the best time to visit Everest from Tibet. The weather is getting warmer, you will not feel cold when you stay at EBC. 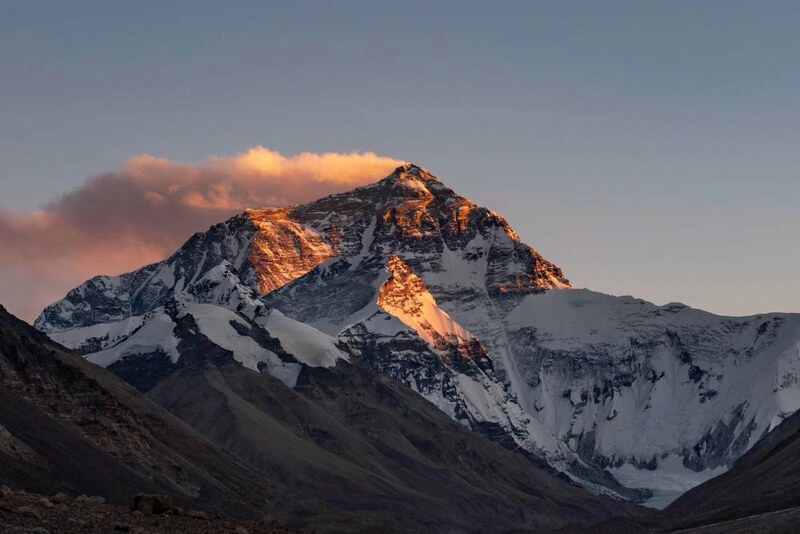 Also, from April to June and from September to October, there is no rain and the clouds had rolled by, you can get a clear view of Mount Everest Peak. From July to August, Tibet will enter rainy seasons and there are many clouds, you possibly not see the clear Mount Everest Peak during that time. What pack if you visit Mount Everest? We all know the mountain. Everest has accumulated snow for many years and EBC has 5100 meters. So whenever you start your Everest Base camp tour, you need to bring warm clothes. In the summer, EBC is not as cold as winter, but you should also wear a warm down jacket because the temperature drops a lot in the evening. We recommend wearing T-shirts, sweaters, thermal jackets, warm pants, and thermal underwear while wearing them. If you travel in winter, thick down jackets are also a must for keeping warm. Sleeping Bag is necessary to bring if you visit Mount Everest. It can help you keep warm at EBC and keep personal hygiene. The accommodation at EBC is not as good as the accommodations in big cities of Tibet like Lhasa and Shigatse. Before you start your Everest trip, it’s better to ask your doctor if you can get into the EBC. 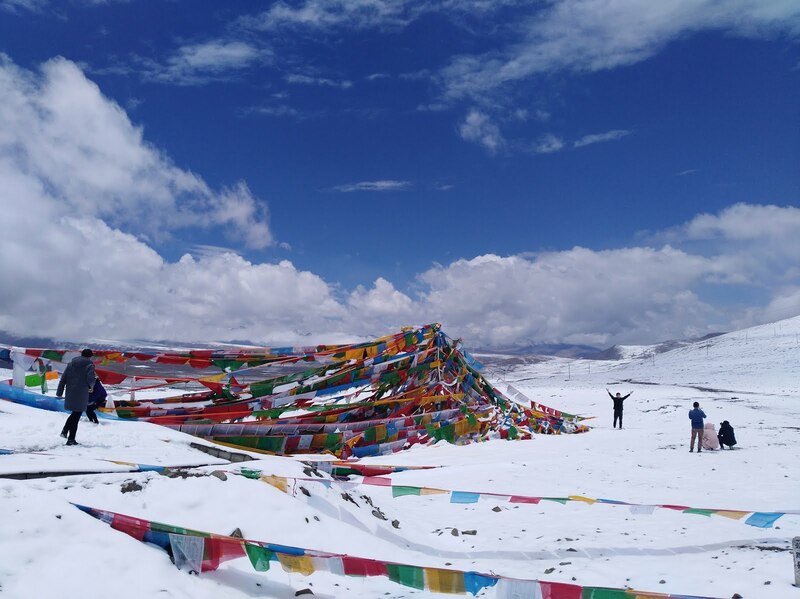 Also, you need to take enough medicine for treatment of altitude sickness because it is difficult to find prescription drugs on the Tibetan Plateau. We strongly recommend that you bring a first aid kit with bandages, painkillers, and medications for high altitude sickness, flu, headache or other diseases. How to get to Tibet Everest Base camp for Mt.Everest visit? 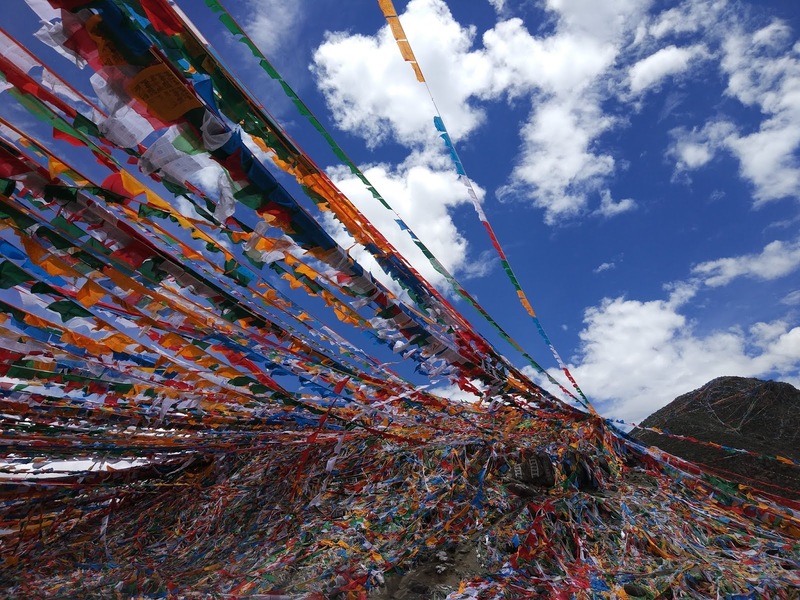 1 How to get to Tibet Everest Base camp? As far as I know, there are no direct international flights to Lhasa except Kathmandu to Lhasa, you need to transfer to Lhasa from a China city like Beijing, Chengdu, Shanghai, Guangzhou, Xining etc. There are eight flights from Chengdu to Lhasa every day, and it only takes 2 hrs to Lhasa from Chengdu by plane. The flight tickets cost about $USD250 depending on seasons and flight no. If you take a flight from Lhasa from Chengdu, don’t miss a yummy Hot Pot and cute Panda babies at Chengdu Panda Base. Also, if you have enough time to enter Tibet, don’t miss a good chance to experience a wonderful Qinghai-Tibet Plateau train railway line. 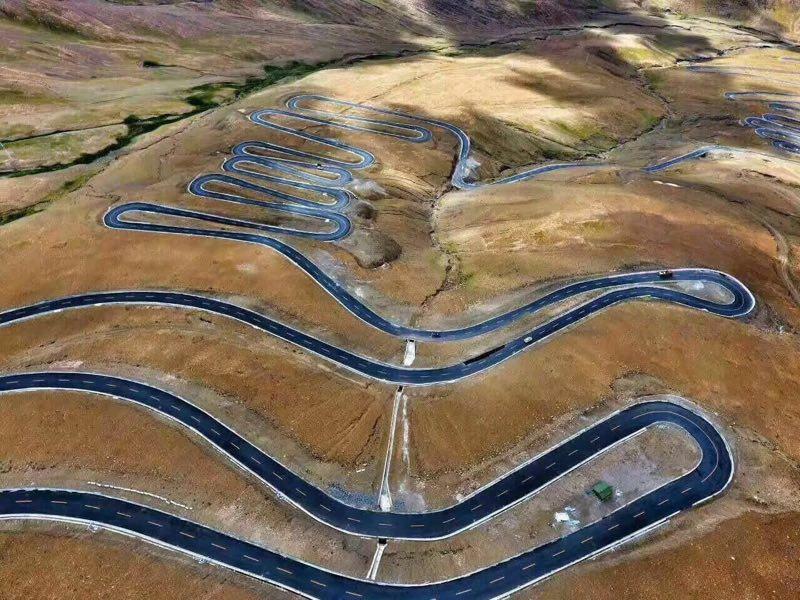 It starts from Xining, and end in Shigatse, which was called “sky road”. On the railway, you will visit the beautiful sunrise of the plateau, vast grassland, snow-capped Tanggula Mountains. For the train to Lhasa, you can also start from Chengdu, Xi’an, Beijing, Shanghai, Lanzhou, and Guangzhou etc. When you have decided to travel to Mt.Everest, you need to find a local a Tibet travel agency online or from your friend's recommendation. 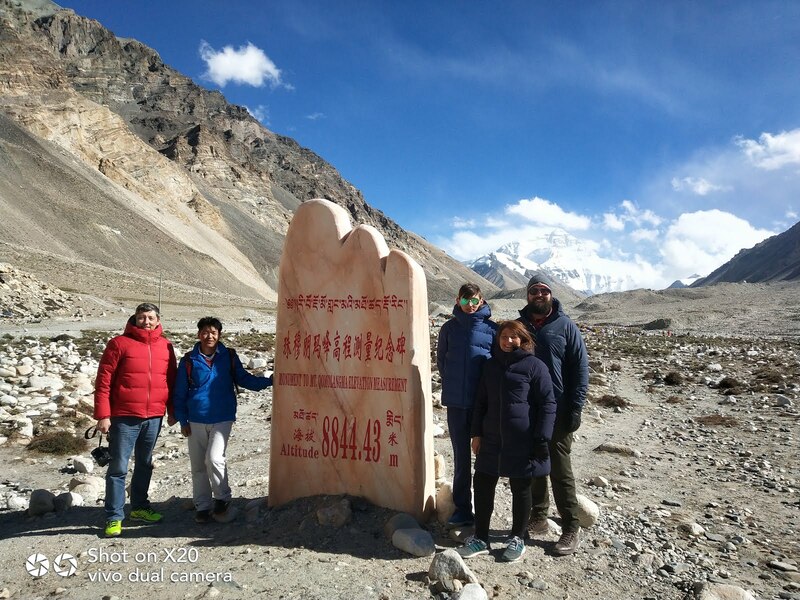 You can send an inquiry to them online, then your trip advisor will give you a suitable Everest Base camp tour itinerary and count the money for this trip for you. 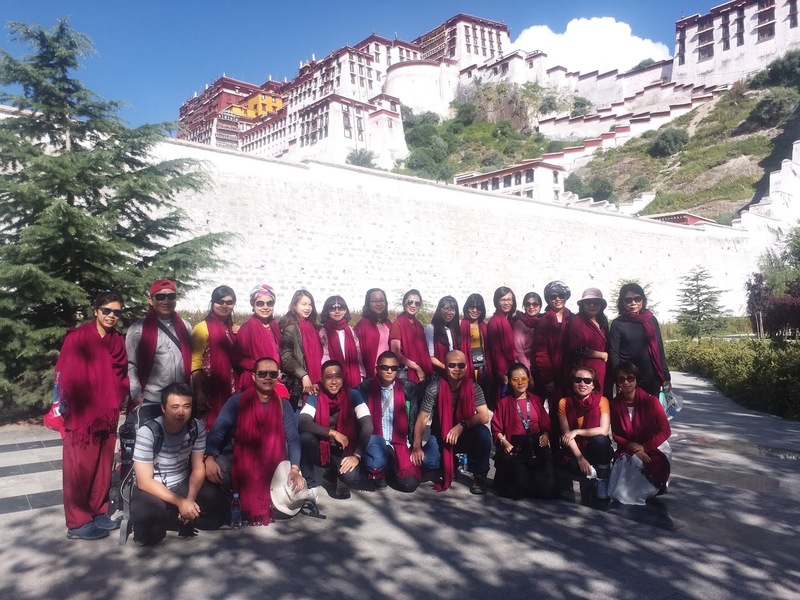 After you booked this tour, they will arrange this tour for you and get all your Tibet permits to Tibet. For all foreign tourists enter Tibet, apart from a Passport and a Chinese Visa, you also need Tibet entry permit and Alien's Travel Permit if you go to Mt.Everest. Tibet Entry Permit, issued by Tibet Tourism Bureau is a document to enter Tibet. After your tour booked with us. We could surely get this Tibet Entry Permit for you, and we need your passport and China visa copies to apply for them from Tibet Travel Bureau within 12 working days. Once we get it, we will mail it to your hotel in a China city. If you take a train to Lhasa(except for Xi’an, Chongqing, Lanzhou), we will send the copy of Tibet Entry Permit to you so that you can board the train to Lhasa. Alien's Travel Permit, issued by the Bureau of public security is a document to visit Everest from Tibet Everest base camp. It’s easy to get when you arrive in Shigatse. It takes only 15 mins. After you get it, you will drive to Everest Base Camp from Shigatse. 4 Pack your luggage and go to Tibet for visiting Mt.Everest now! Here are some sweet tips for you to visit Mt.Everest. The passport with Chinese visas and Tibet Entry Permit. In winter, from November to next March, you need to bring down jackets, warm sweaters, gloves, warm pants, woolen hats and so on. In summer, you can wear a T-shirt during the daytime. 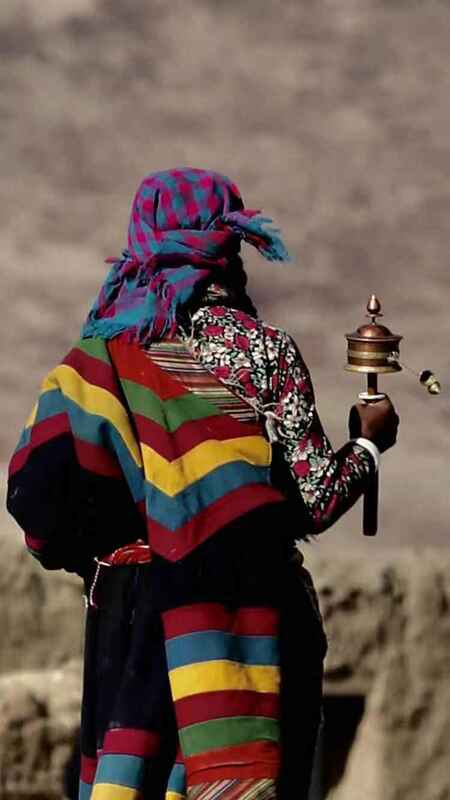 In Tibet, it is very cold in the morning and evening, the Jacket is also necessary. Also, whenever you visit Tibet, if your plan includes overnight at Everest Base Camp, to keep warm is very important. The winter clothes are a must. Wind and solar radiation are very strong in Tibet. It’s good for you to bring skin care products, such as lip balms, sunblock, and skin creams, sunglasses. Remember to bring some cash in different denominations and prepare enough cash for the days you are out of Lhasa since ATMs are few in the more remote areas. When sleeping in EBC tent camp, a sleeping bag is a good way to keep your personal sanitary and keep warm. It’s in September 14th now, we got the lasted news about China group visa application. As far as we know, if you enter Tibet from Kathmandu, you need to stay at least 3-working days in Kathmandu to apply for your China group visa. It means that you don’t have to apply for a Chinese visa in your home country in advance. If you have already Chinese visa, this visa also will be cancelled as you will take a flight or go to overland tour to Lhasa from Kathmandu. Next, I will explain the process of Tibet travel. Now, the latest news from Tibet Tourism Bureau that from now on, if you have less than five people, they will not get you a Invitation letter about Tibet tour in Lhasa. In this way, you also can’t get your China group visa in Kathmandu without a invitation letter. So it becomes very difficult to enter Tibet from Kathmandu city if you have less than five people. Chinese group visa is a special visa issued to a tourist group that includes at least five members who must travel together in China and Tibet. It’s a single entry visa and it is issued separately, not a visa label on an individual passport. In order to apply for a China Group visa, you need an invitation letter from the Tibetan tourist company you are booking. When you arrive in Kathmandu, you need to apply for it with your original passport and a passport-sized photo, and an invitation letter from your Tibet travel agency. You can get it within 3 working days. Kindly note: Chinese Embassy in Kathmandu accepts visa application from 10:00 ~12:00 on Mon/Wed/Fri only officially. The Chinese visa is a document issued by Chinese Embassy in your home country. The Chinese visa authorities issue diplomatic, official or periodic visas to foreigners in accordance with their identity, purpose of visit or type of passport. The overseas Chinese visa authority is the Chinese Embassy in China, Consulate General and other institutions authorized by the Ministry of foreign affairs. Tibet Permits is a document issued by Tibet Tourism Bureau. You can’t travel in Tibet if you don’t have Tibet Permits. As Tibet tour is limited for foreign tourists, you need to book a Tibet Tour with a travel agency who can get your Tibet Permit before you go for a visit to Tibet. But I also tell you a good news that for our travel agency, we find a good way to get your invitation letter even if you have less than five people and want to enter Tibet from Kathmandu. If you book Tibet tour with us, we will help you get a China group visa in Kathmandu no matter how many people you have. A great journey to Everest Base camp! My friends and I have made a lot of preparations for this trip before the tour starts. We arrived in Shigatse the day before we arrived in Mount Everest, and adjusted for altitude changes. On the second morning, when the alarm clock did not ring, I woke up early. Too excited, ha ha. We left in early 8.30 and sat on a SUV with our tour guide, which was arranged by a local Tibet local travel agency. The way to Everest Base camp is a mountain road. There are all kinds of S bends and elevation is slowly rising. Pray flags appeared from time to time. In such a severe natural environment, there are still life in the endless growth, which made us very admire. As the car progressed, the fields, the hillsides, one after another appeared in many mountains, let our hearts beat faster. We are all excited about this. Most time, we were guesting which mountain is the real Mount Everest. The excitement completely overwhelmed the discomfort caused by rising altitude, and we knew that we were getting closer to the world's highest peak, Mount Everest.After passing a frontier guard, the car stopped for inspection. I raised my camera and took a picture of the snow mountain grazing. Then the driver told me that the top of the mountain was Mount Everest!!! As the view of window grew more desolate and snow grew bigger, the scene indicate us that we are getting closer to the summit of Mount Everest!!! We were almost excited to shout in the car, but considering the other passengers on the car, we had to suppress ourselves!! You can only press the shutter continuously to express the joy and excitement in your heart!!! Suddenly, there was a half of a mountain in front of us. It was so different that it came with a strong shock! The strong instinct in my heart tells me that it is the highest pearl in the world. When the speed of the car get slowly, everyone woke up, "Whoa!" In a loud voice, we lifted the camera in hand. And I just shouted, "stop! Parking! Stop the car! " Mount Everest, you have jumped into our eyes like this! I felt the tears coming out of my eyes. Mount Everest, finally saw you with my own eyes! In order to achieve the time and cost paid here, the moment is not worth mentioning. Because in such a holy mountain, even life is insignificant. We arrived at the Gaura Mountain Pass, the legendary snow mountain viewing platform in the world. When the weather is fine, standing on the pass, we can see four peaks above 8000 meters above sea level closed in front of us. From left to right, Makarau is the highest fifth peak at 8463 meters above sea level, fourth meters above sea level and 8516 meters above sea level. If you look to the southwest, you can see the world's 14th meter elevation of 8027 meters towering Shishabangma. At that moment, we were all at a loss, but the breathtaking spectacle. There are 14 peaks in the world, over 8000 meters above sea level, and we see more than half of them at a time. We are so lucky!!! Not far from the tourist destination of the Everest base camp, we visited Rongbuk monastery, which is the tallest temple in the world. When we arrived at the camp, it was more prosperous than we thought. There are more tents selling souvenirs, such as fossils. What attracts us is the Mount Everest post office. It is the highest post office in the world and the most convenient post office. Our overnight tent is very windproof. The tent was heated with iron stove to heat yak excrement. The smell was not so bad, but the temperature rose and fell quickly. I can't sleep well because of the low air pressure at night. We have really a good memory in Tibet and Mount Everest base camp.